A dermal filler that instantly smooths your wrinkles! 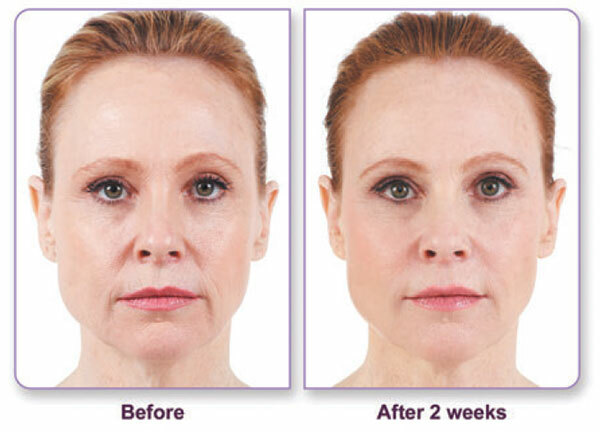 Juvederm is an injectable gel that instantly smooths your wrinkles. Experience the smooth, natural look that lasts up to a year. What Causes Wrinkles & Parentheses In Skin? How Do These Wrinkles & Parentheses Disappear? JUVEDERM® injectable gel replaces the HA your skin has lost, bringing back its volume and smoothing away facial wrinkles and folds. A breakthrough in HA dermal fillers, JUVEDERM® is the first smooth-consistency HA gel. Everyone will notice, but no one will know. You can experience the benefits of JUVEDERM® injectable gel in a quick in-office procedure. The physician eases JUVEDERM® under your skin to instantly smooth out wrinkles and folds on your face. You’ll see the difference immediately!